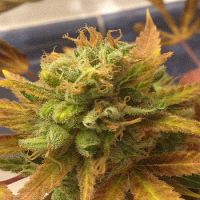 Purple Valley OG is a special OG which is a cross between the Larry OG and Grandpa Larry (Larry OG x GDP). 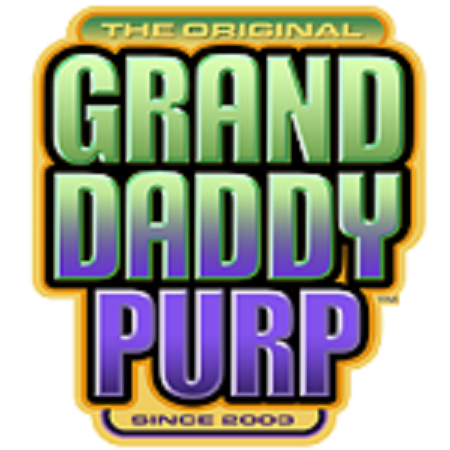 Purple Valley OG Regular Cannabis Seeds by Grand Daddy Purple Seeds: Purple Valley OG is a special OG which is a cross between the Larry OG and Grandpa Larry (Larry OG x GDP). 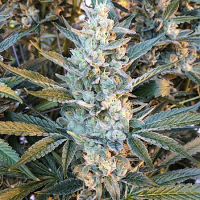 This marijuana strain puts out large thick buds that fill up every room with light green buds sparkling with trichomes that cover the long amber hairs freckled with purple calics.